In one of the most disputable scenes of Avengers: Infinity War, Peter Quill/Star-Lord repeatedly beat Thanos (Josh Brolin) in the face. This awakened him from sleep as they attempted to expel the gauntlet from his hand. Fans quickly took sides on this issue, with many fans thinking Star-Lord demolished their shot at bringing down the Mad Titan. Other fans contended that Quill did what was should be done. 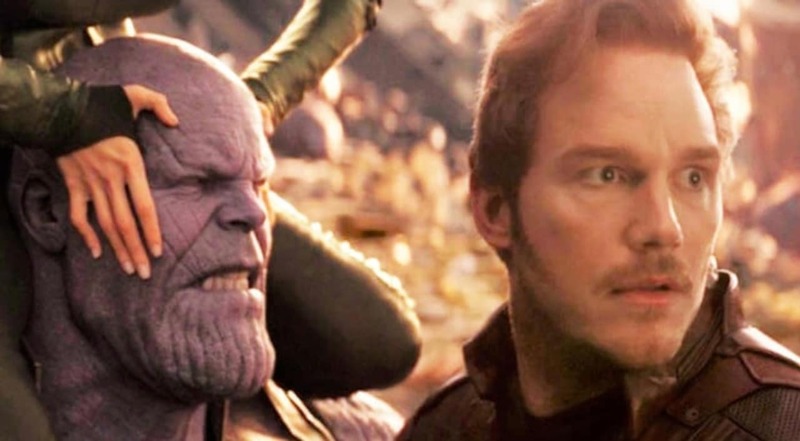 One fan theory contends Star-Lord was permitted to wake Thanos as it was the only way for the heroes to end up winning at last. Presented on/r/FanTheories by/u/Riobhain, the theory expresses that Thanos was keeping down on Titan. Since he previously had most of the stones and was making an effort not to commit pointless murders. Since he was either trying to save energy for the last battle on Earth or the loss of Gamora (Zoe Saldana) was all the while weighing hard on him, Thanos wasn’t putting his best foot forward. For the theory to work out, this would imply that Doctor Strange would have needed to know Thanos was pulling his punches — thus the angry Guardian far from the circumstance. As the theory peruses, Thanos would have wanted to over broaden his power without the Infinity Gauntlet, which means Strange knew that they shouldn’t remove the Gauntlet from the Mad Titan. In any case, the whole situation is divisive, no doubt, with fans still discussing it till the present time, almost a year after the film debuted in theaters. Avengers: Endgame hits the theaters on April 26th. Captain Marvel hits on March 8th and Spider-Man: Far From Home on July 5th.